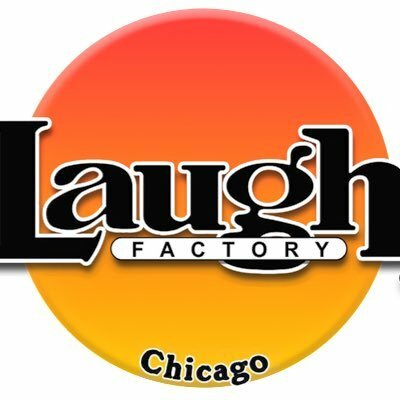 Jena Friedman, stand up comedian and all around talent monster (The Daily Show, Late Show with David Letterman, filmmaker/actress), will be headlining a special performance as part of the "4th Annual 26th Annual Comedy Festival" presented by truTV, The Onion & AV Club - this Friday June 2 at the The Hideout right here in Chi-Town. Jena is local favorite, (went to college and started comedy in Chicago) and has a whole ton o cool projects going on right now. An upcoming ADULT SWIM show, a debut feature film starring Imogen Poots, and of course her stand up special "American C*nt" continues to gain attention. 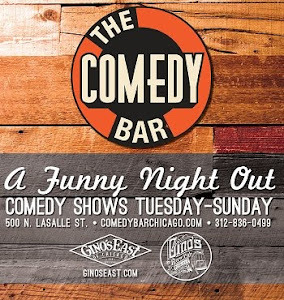 On top of all that this Fridays show will feature Chicago comic Rebecca 'Oneal who has been making waves in her own right, touring all over the country, and hosting local TV station WCIU's recent One Night Stand Comedy Special.